Directions on applying for this year’s show along with the $72.00 application fee are instructed as follows: Please note that if applications are entered and fees have not been paid in full by June 30th your work will not be juried into the show. 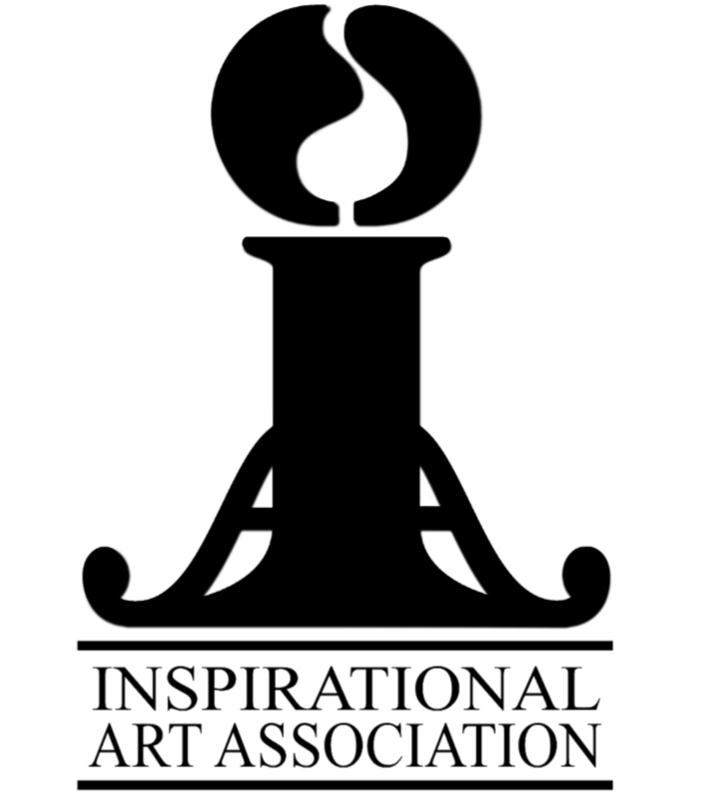 The $72.00 not only pays your jury fee for the 2019 JSMB Christmas Season Art Showcase but also allows you to receive the privileges associated with being an IAA Member during the 2019 membership year. *Payment button at the bottom of this page. For questions specifically about the JSMB Christmas Season Art Showcase please fill out the contact form below, or email jsmbartshow@gmail.com, or call Cindy at 208-406-2285. Please provide the following and submit to jsmbartshow@gmail.com from your personal/professional email. Payment of $72.00 is paid through this link and applications are sent via your personal or profession email as directed above.